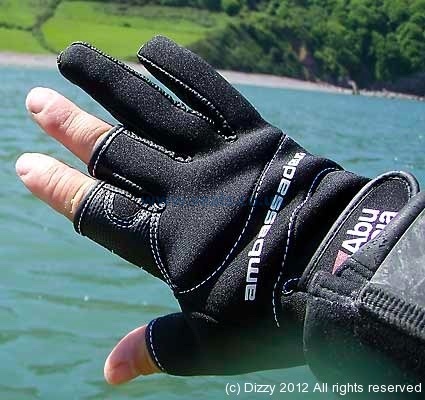 The Abu Stretch Gloves have a neoprene back and super grip textured PU palm which helps you get a good grip on your rod handle. 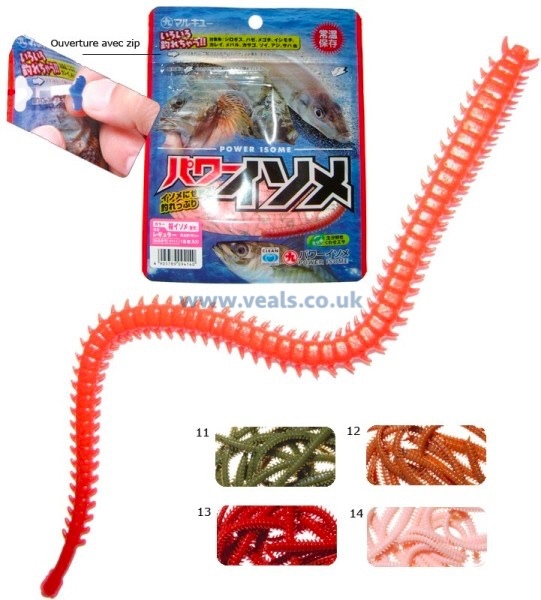 The thumb and first two fingers are exposed to give you improved dexterity. The velcro wrist strap ensures a decent fit. 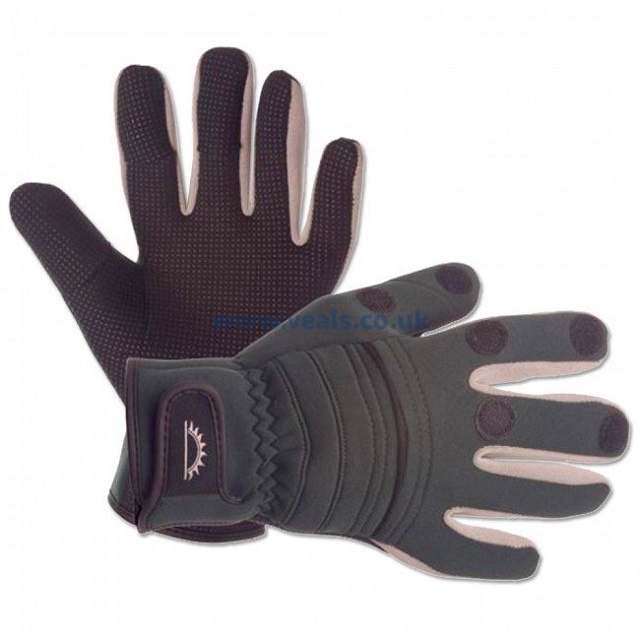 They are suited to lure, boat and shore fishing as they keep your hands warm and protected without overly impeding on your ability to prepare bait and rigs, cast and fish. 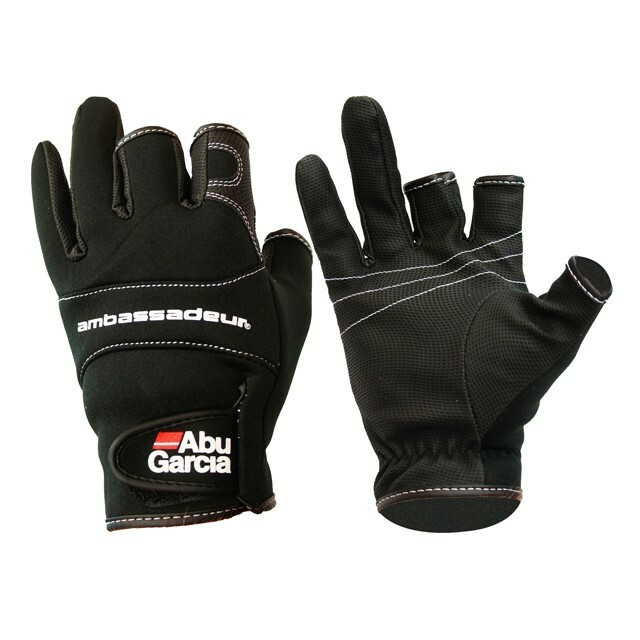 Feedback for Abu Ambassadeur Gloves has been compiled from 1 reviews.